The perfect kombination: Comine Golf with the many attractions of Hamburg. 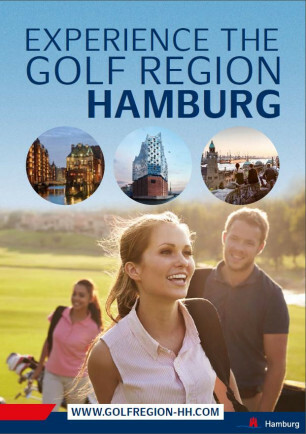 The region around Hamburgs is a true golf paradise, with some of the most beautiful courses in Germany, excellent accessibility and an extraordinary selection of comfortable golf hotels, regardless of wether in the immediate proximity of the next tee-off or even "on course". 66 diverse and top class courses and facilities offer golfing pleasure here for any level of playing ability and any taste. This booklet is also available in German and Danish. You can free-download the booklet on our Mediaserver.